The latest gaming craze of Pokemon Go can teach event planners a lot of about what attendees want from the blending of digital and live experiences. The elements that make this game so addictive are the same things that make event attendees into engaged event participants. Pokemon Go is a true experience in a way that video games have only touched upon before and experiences are what events are all about. We see so many crazy color combinations these days -- and some of them fail the readability test, and the designer doesn't even know it! With this online tool, you can test your color palette, validate color contrast for accessibility (WCAG 2.0), convert colors for your CSS to hsla, rgba and hex and share your palette for other purposes. I ran across Jony in a branding discussion on LinkedIN and decided to see if he understands what he talks about. Minimalist design is a gestalt that few understand and even fewer practice. The word gets tossed around a lot, but 99% of the time people who claim to be minimalists are NOTHING of the kind. Jony is a Logo & Brand Identity Specialist, Photographer and ambassador of minimalist Design. Originally born in Havana, Cuba, he now lives and works in New York City. He is notable because he does work in a minimalist fashion, and his blog (even though it has pictures -- a no-no for minimalist design) is very good. I've signed up for his newsletter. see lots and lots more from Jony . . . Isn't it interesting that this company call themselves Graphic Google and Google doesn't mind. Amazing! 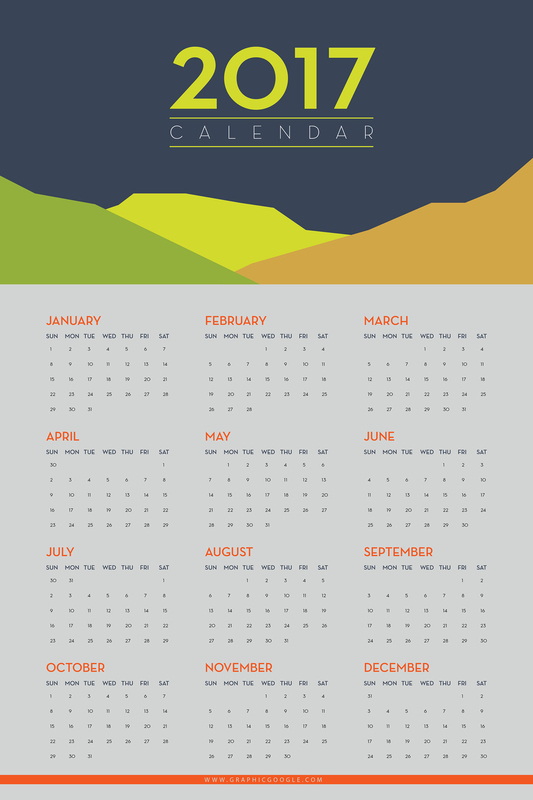 GraphicGoogle created this calendar template as a Photoshop file. Lots of other interesting items in this site. Being involved in the user group community since 1984 -- developing user group forums on AppleLink, ALPE, eWorld and AOL, I sort of came up through the rungs with Apple. This story is reflected in their first fat coffee table book, and I hadn't really seen it since. Thanks to Logo Design Love, here you go . . . While working in their garage in 1977, Steve Jobs and Steve Wozniak asked Rob Janoff, who had studied design, to create a logo for their first Apple products. When Janoff went to Jobs with final sketches, everything went very smoothly, and the bitten apple has been the symbol of the brand ever since. Creative Tidbits #217: posters, videos, illustration and Saul Bass!